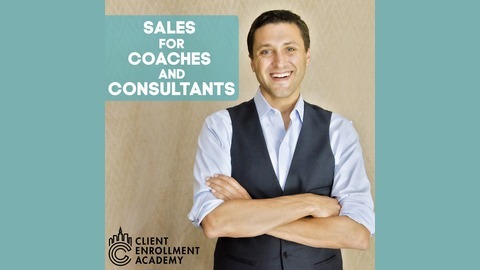 Online High Ticket Sales is hosted by Benjamin Tyler, founder of the Client Enrollment Academy. 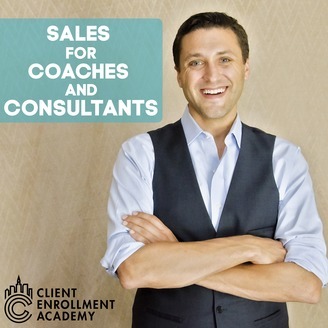 Each episode will share marketing and sales strategies you can implement to attract high quality leads and enroll them into your programs and services. So you can build the business you deserve.